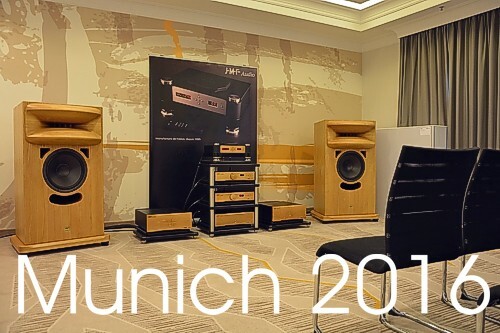 Munich Hifideluxe 2019, May 9-11 at the Marriott, High-End audio week, Germany. 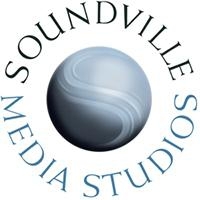 JMF Audio's DMT 3.7 transport, DXC 2.2 MKII converter, PCD 302 power line conditioner to be presented by Sonoris. 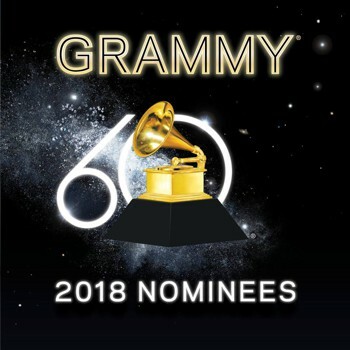 Grammy Awards 2019, two more nominations for albums recorded with the JMF Audio PCD302 by 2L! Full JMF Audio analog and cables line in association with another prestigious brand. Celebrating the 30th anniversary of the JMF Audio's power amplification recognition. Marvel Music to present JMF Audio in association with other brands equipment. Laurent Fusilier, co-owner of JMF Audio, will present a full JMF Audio ensemble in a dedicated room for the first time. An event by Audio Exotics and Audiotechnique magazine. 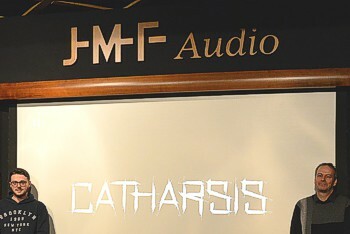 High-end audio show Munich 2018, show report "Phenomenal, beautiful, natural, live music..."
After numerous Awards from Paris to Los Angeles, film director Romain Fusilier finally presented his film "Catharsis" and new production "FAM" at JMF Audio. Grammy Awards, nominations for albums recorded with the JMF Audio PCD302 by 2L! Jane Ira Blum's Blu-ray Pure Audio won a Grammy Award! Hong Kong showroom inauguration. Interview at the Audiotechnique magazine's headquarter. The PRS1.5 preamplifier acclaimed by New York based multi-platinum record producer after 30 years of quest. Musical summer. Meeting with the artists. Indonesian sales representative to visit JMF Audio, "It is so nice I almost cried..."
Hifideluxe 2017, High-End audio show in Munich, "The best, more spectacular, thrilling..."
"Absolutely stunning! Fantastic presentation of music. This is the sound we all dream of...". 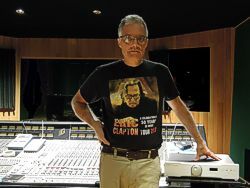 Jan Gunnar Hoff, Stories, by 23 times American Grammy Awards nominated engineer Morten Lindberg of Norwegain label 2L. Audio Exotics, highly respected distributor of extreme audio components in Hong Kong, officializes the representation of JMF Audio. Kyle Eastwood's band headlining the 20th Jazz Festival of Colmar. JMF Audio to meet the great bass player and composer and attend the live performance of an incredible band of talented musicians. International Music Festival of Colmar 2016. Miscendo Studios Paris presented in Pro Sound magazine. 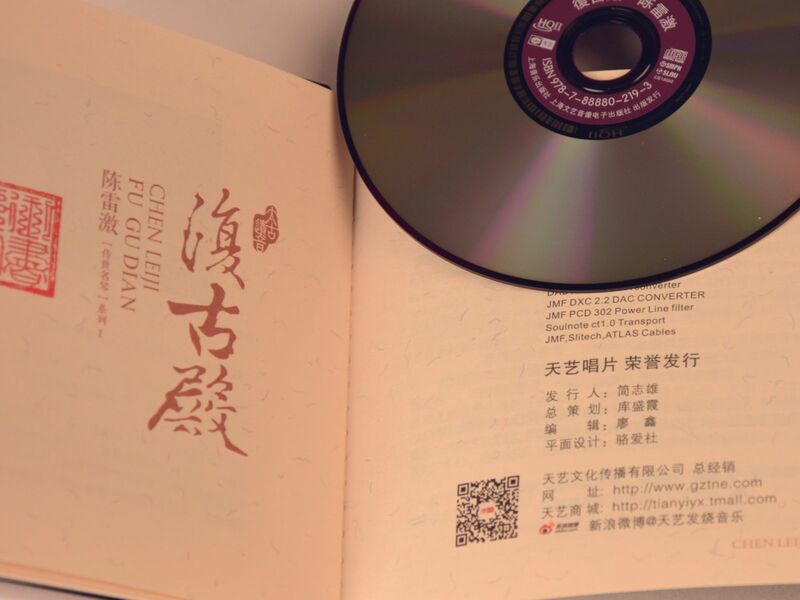 Guqin virtuoso Chen Leiji's latest CD produced using JMF Audio equipment was awarded at the IFPI Hong Kong for the best selling classical record in 2015. 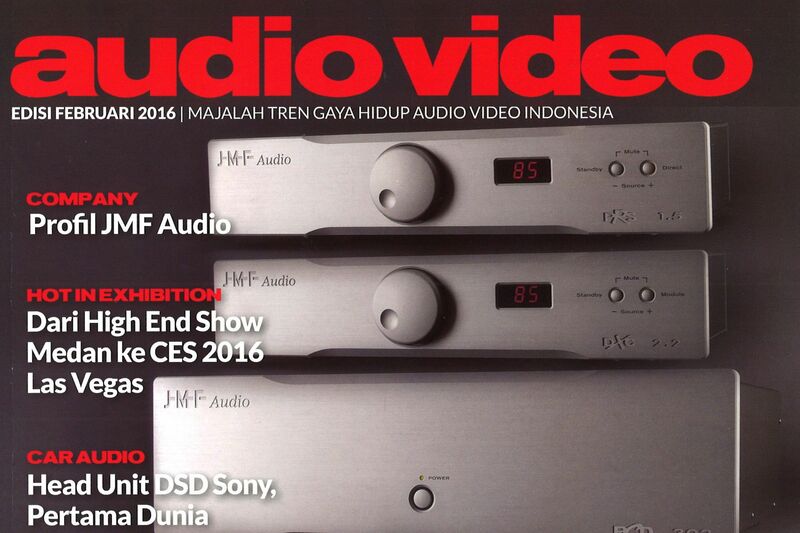 JMF Audio on Indonesian Audio Video magazine cover. 58th Grammy Awards, three nominations for 2L with releases on Blu-ray Pure Audio discs! 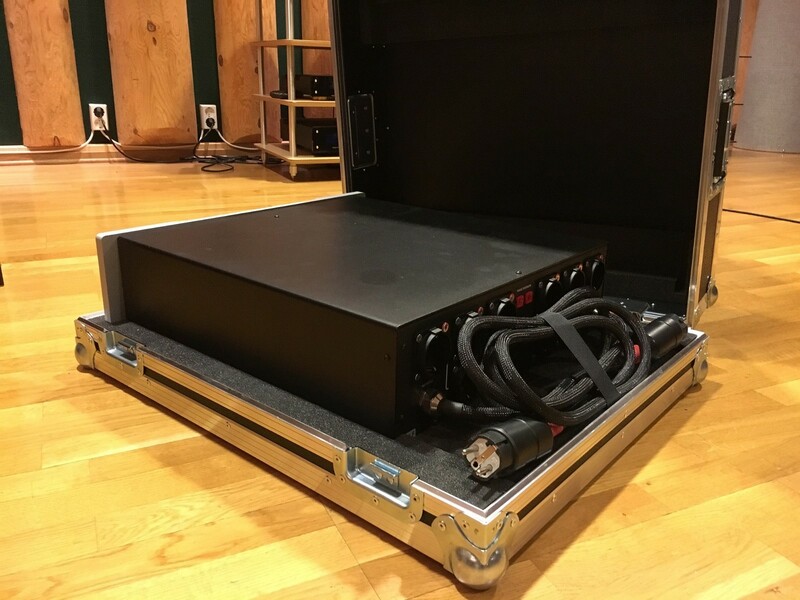 Lindberg Lyd AS studios owned by multi Grammy Awards nominee Morten Lindberg (2L) to integrate the JMF Audio PCD302 and PC3 power line conditioning products in their recording unit, based on objective measurements. JMF Audio HPM1000 speaker system presented in Audio Art's book "All about loudspeakers"
Audio Art Magazine's editor in chief Mr. Jack Liu, Taiwan, published a book about the remarkable speakers of the world and the brands histories. We are thankful for the presentation of JMF Audio. You were numerous to congratulate us in such terms. N. Stawski, one of the most demanded sound engineer in France, creates his own recording studio and trusts JMF Audio. (HQS9001, SR8, PC3, custom monitors and integration) "The listening is of an incredible precision. The image is superb and the results translate absolutely well to the outside world [...] It must be lived to be believed"
The Architekt of Sound (AOS), sound engineer Philippe Tessier-du-Cros and friends' HD musical productions presented to JMF Audio. 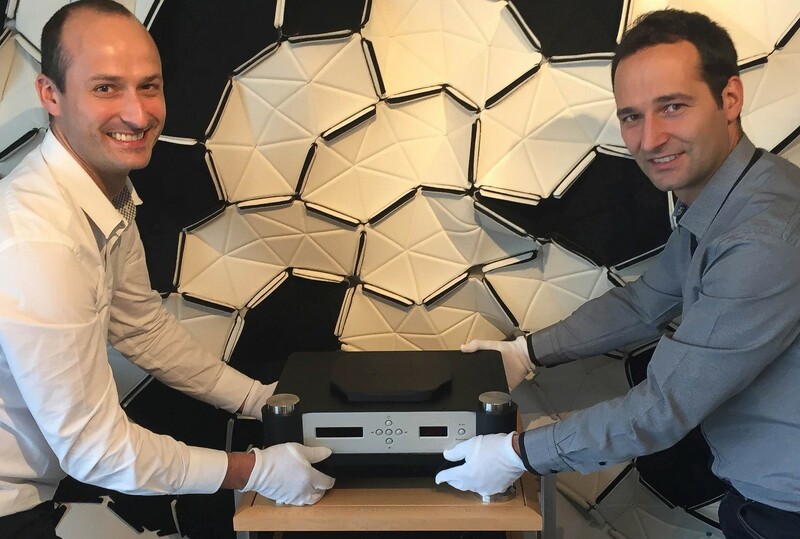 "Visit at JMF Audio" article from J-M. Villafranca, Switzerland, for Audiophile Magazine. The DXC 6.10 version MKII converter now operating in our multichannel room. HQS9001 power amplifiers now available with a new machined aluminum chassis. HQS power amplifiers to receive third generation amplification boards. PC3 power cord and PCD302 power line conditioner evolutions. CM8, the new JMF Audio reference modulation cable. JMF Audio releases the PCD302 dual-mono mains power line filter and distributor. JMF Audio's next reference modulation cable to be released. 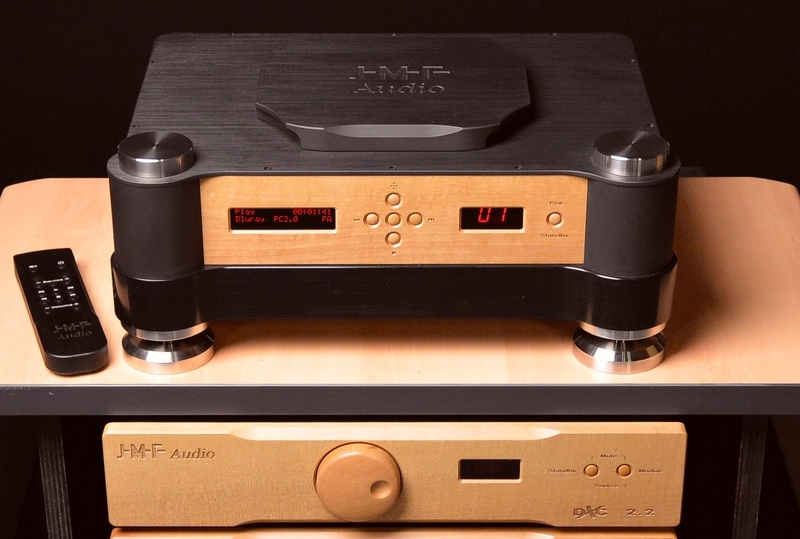 JMF Audio's product range to be showcased at Shanghai Hi-End show through importer FSHIFI. JMF Audio's web site being rehandled: better display, new photos, new pages on cables. MBR1, the high quality remote control for the JMF Audio line. First Row LLC. to present a complete JMF Audio system at the first Hi-End show Moscow, November 2 to 4. New DXC2.2 MKII universal DAC, designed to be a timeless jewel. New PC3 power cord, for a sweeter and higher resolution sound. HPM500, HQS9001, PRS1.5, DXC2.2 MKII, SR8, CM4B, PC2C "the sound is a miracle". Show room to open in Moscow, Russia, next summer. New HQS1050 mono power amplifier (100W/8ohms), same chassis as PRS1.5 preamplifier. Rev. C for PC2 power cord, still increased sweetness and definition in sound. JMF Audio to attend Hong Kong Audio show August 5th-7th through ET Audio Ltd.
JMF Audio about to open a show room in China (Guangzhou) at Fusheng Audio. Rev. B for CM4 modulation cable. Always to the most natural sound stage and sound homogeneity. The long awaited PRS1.5 reference preamplifier is now out. Demos possible in our studio B.
JMF Audio studio A is now running HD with Bluray Discs in new JMF Audio designed room acoustics. Rev. D for HQS6002, HQS7001 and HQS9001 power amplifiers. DP2 the JMF Audio AES-EBU link is available. Outperforming all audiophile references tested. JMF Audio opens new large audio room B with permanent HPM500 and HPM400 based systems. This new room also demonstrates JMF Audio's advanced acoustic design, which concept can be transposed. Large audio room A is now dedicated to the HPM1000 speakers. Photos here.